ensure the future success of our River and our community. 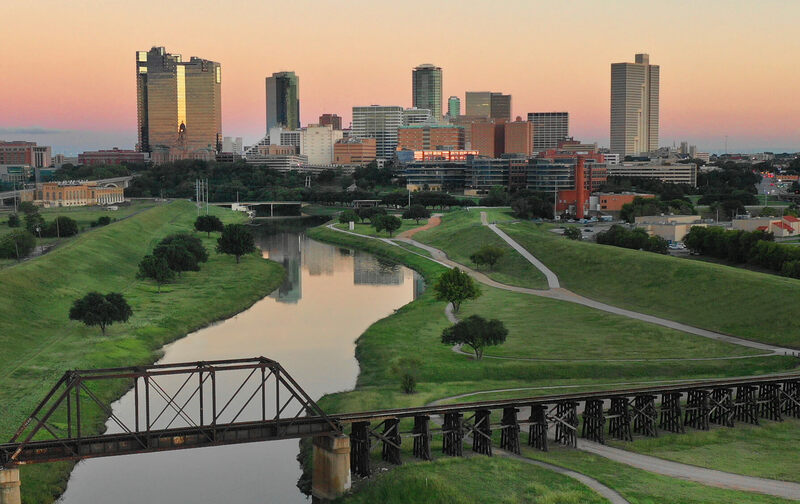 Now, we’ve unveiled CONFLUENCE: The Trinity River Strategic Master Plan, a visionary blueprint for the next 10 years and beyond. informed about the exciting things to come.